The Boeing 737 MAX saga continues. The Federal Aviation Commission (FAA) held a closed-door meeting at its headquarters on Friday, and representatives from Southwest Airlines, American Airlines, and United Airlines -- the three domestic carriers that own Boeing 737-MAX aircraft -- were reportedly in attendance, ">according to Fox Business News. With apparently no guarantee of safety in place from Boeing or the FAA, American and Southwest Airlines have both extended their current June 5 deadline regarding cancelled 737 MAX cancellations to August. “U.S. airlines and the pilot unions want to know how the work on this software fix for the 737 MAX is progressing,” Wall Street Journal aviation reporter Andrew Tangel told Fox News. Although the companies are extending flight cancellations involving the Boeing 737 MAX, officials say they’re confident that a solution will be presented before then. “Based upon our ongoing work with the Federal Aviation Administration (FAA) and Boeing, we are highly confident that the MAX will be recertified prior to this time,” American’s Chairman and CEO Doug Parker and President Robert Isom wrote to company employees. 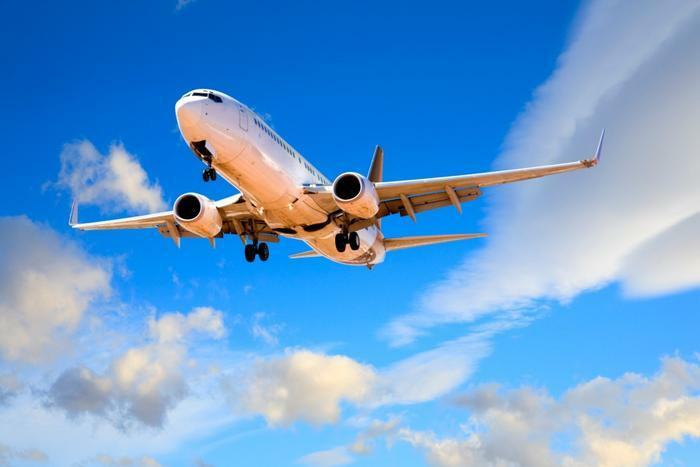 The summer flying season is a key element not only for American but for every airline. Family and class reunions, trips overseas, and vacations could have been put in limbo if the planned June date couldn’t be met. This way, airlines can cancel the MAX-related flights and get those passengers on other flights. In American’s situation, that’s approximately 115 flights per day -- about 1.5 percent of American’s total daily flying -- that will be canceled through August 19. Southwest also announced a modified schedule which will now run through August 5, 2019. “Through a lens of impacting the fewest travelers, we have removed an average [of] 160 flights a day across the peak summer flight schedule, when Southwest typically operates 4200+ departures a day,” a Southwest spokesperson told ConsumerAffairs. “The limited number of Customers, who have already booked their travel and will be affected by this amended schedule, are being proactively notified so that we can re-accommodate their flight plans well in advance of their travel date,” Nealon said. And United? United Airlines currently has no plans to follow suit; instead, it seems the company will wait and see if solutions are forthcoming. A United spokesperson told ConsumerAffairs that its current contingency plan is in place through the end of May. “For our April schedule, we currently expect to have approximately 130 cancellations related to the MAX. By using larger aircraft on those routes, we have been able to protect our customers’ original itineraries by using other aircraft to cover almost all of the MAX flights,” United said. American Airlines is extending flight cancellations into mid-August because of the Boeing 737 Max grounding. American, the world’s largest airline, decided to extend cancellations from early June through August 19, to help plan ahead for the busy summer travel season.